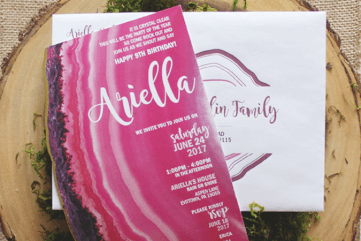 RentALL Affairs offers custom party and event invitations for any important milestone, occasion, and birthday. 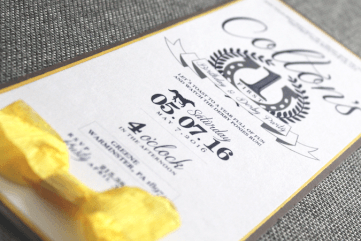 No matter the style or theme, RentALL Affairs' in house designer can surely please. 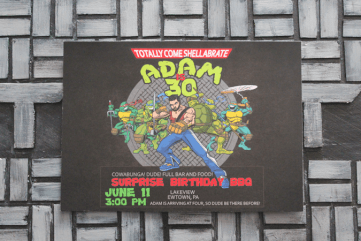 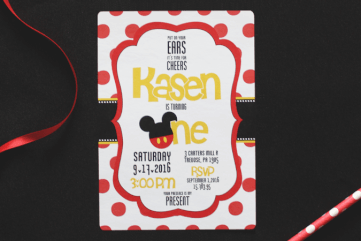 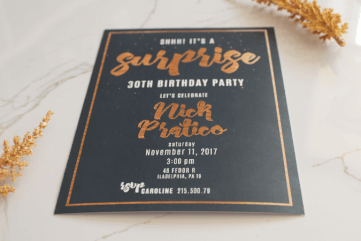 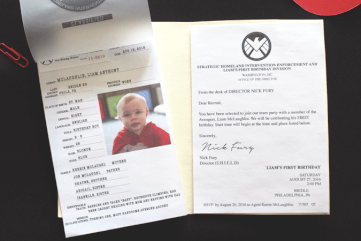 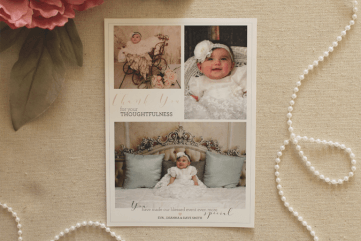 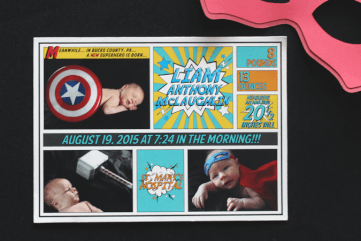 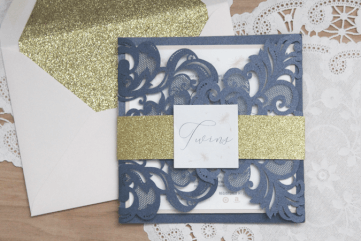 Choose from a variety of templates or create a custom, one of a kind invitation.